Shazwani Othman: Fitting Room or Picture Room? Fitting Room or Picture Room? I feel like wanna be a 'fitting-girl' today. I'm hanging out with my younger sister at the market, and keep trying the clothes like a crazy girls. Ohh.. I shout at my sissy, ''oih! 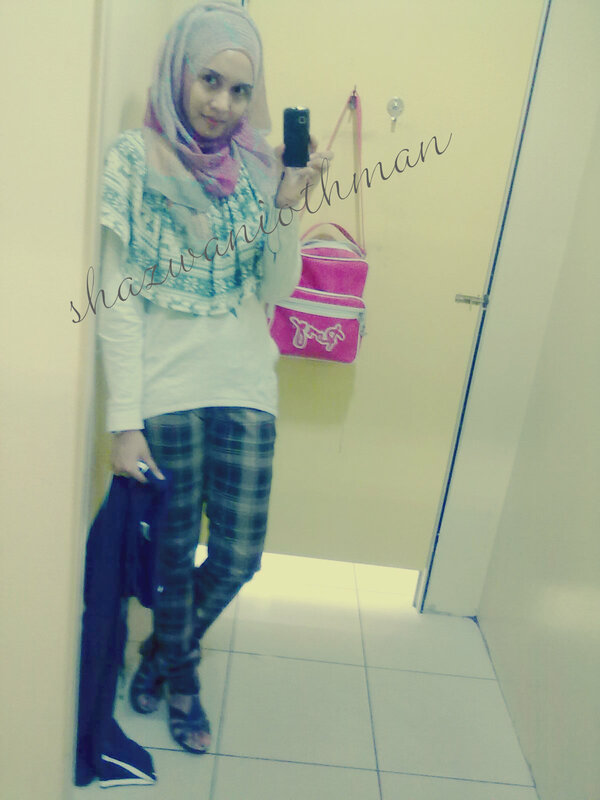 aku nak hamek gambor ni dalam fitting room. nak joinn?''. 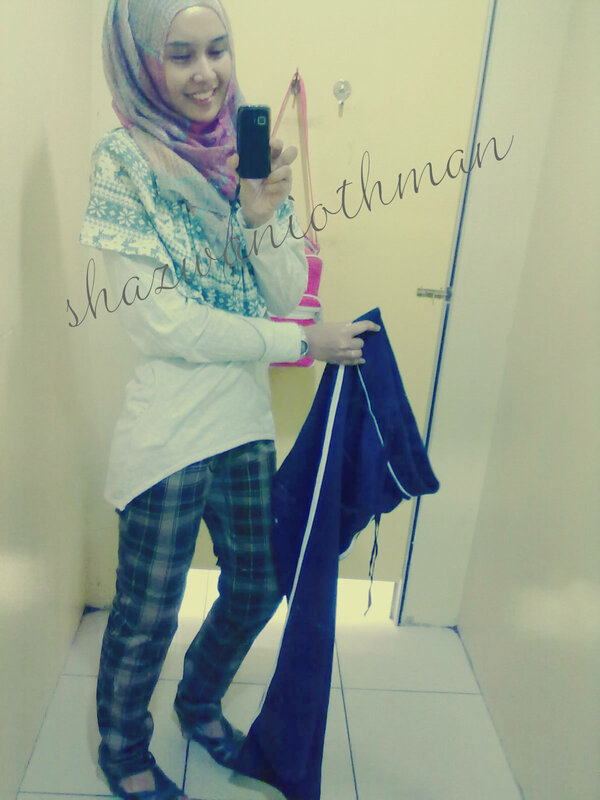 And my sister just keep laughing outside the fitting room. Damn her! haha. I just wanna show you my outfit for today. Maybe it can give you a little bit of idea how to dressUP. 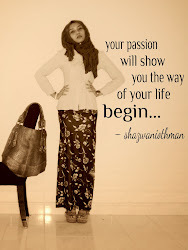 seluar tu style la kauh!